Following and connecting with an industry influencer is one of the most effective ways of keeping up with the latest legal news and also even build a more recognizable social image for yourself. The fact is that the legal industry is highly competitive and there’s a special kind of art to standing out in the crowd. We’ve taken the time to gather 10 legal professionals that have the art of social influence mastered. 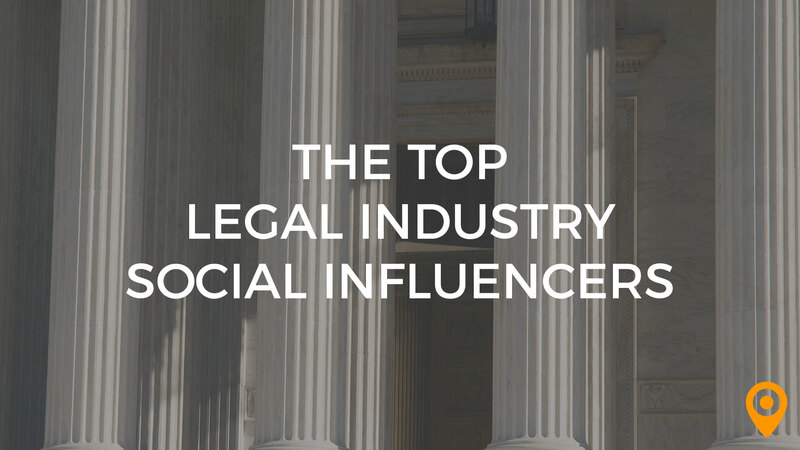 Whether you’re looking to keep up with the latest from the leading voices or are looking to connect with a prominent voice yourself, these 10 influencers are the ones designing the social landscape of the legal industry. As a media and tech lawyer, Bob Ambrogi has earned an impressive following of more than 18k on Twitter alone. He’s well known for his on-point contributions to the LawSites blog and Above the Law, as well as being publisher and editor in chief at LexBlog. There’s no question that Bob Ambrogi has a legal media presence like no other. While it appears as though the masses follow him on social media, he also followers more than 2,000 Twitter accounts himself, meaning he’s got his eye on anything newsworthy and relevant in the industry. CEO and co-founder of Ross Intelligence, TED talks speaker and leader of revolutionary change, Andrew Arruda’s personality and drive are contagious, making him an influencer worth paying extra attention to. What makes him even more engaging as an influencer is that he knows exactly how to mix the worlds of technology and law with a dash real life humor. You can learn more about him and connect with his energy on his website. With the distinctions of lawyer, author, analyst and speaker to her name, Nicole Black is an influential force to be reckoned with – and her more than 21K Twitter followers prove it. Her focus is on legal technology, and she has gone so far as to describe herself as a legal technology evangelist. After seeing the influence she has on the industry, we can’t help but agree. 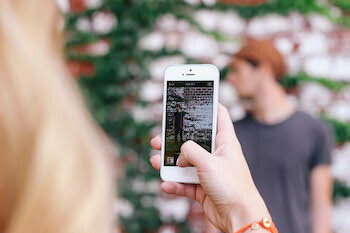 Successful influencers have multiple avenues that they leverage to grow their audience. While Jenny Blake is followed by nearly 5,000 people on Twitter, she is also the blogger behind My Paralegal Place and This Midwestern Girl. Her diverse areas of skills and interest provide her with an incredibly broad audience that’s always hanging on to hear what she’s saying next. What does it take to earn a following of more than 15k on Twitter and an additional 1,000+ on Facebook? Just ask Stacy E. Burke. A lawyers since 2001, she has jumped full steam into legal marketing and has earned her way to becoming one of the most prominent voices in the industry. 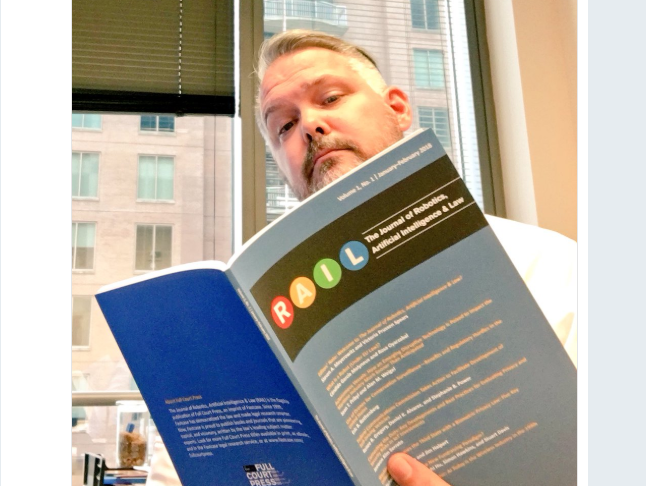 As editor in chief of Black’s Law Dictionary and author of Garner’s Modern English Usage, you’re not going to find many in the legal industry who aren’t well acquainted with Bryan A. Garner’s voice and contributions. As if being a professional lecturer and lexicographer wasn’t enough, he’s also the founder of LawProse. Bryan A. Garner isn’t someone who’s influencing just social media with his contributions, but also the future of law. If you’re in the legal industry and on Twitter, there’s a good chance that you’ve encountered the #PracticeTuesday hashtag. We’d like to introduce you the person behind it. Rachel Gurvich has made it her mission to stir up dialogue within the industry, but also doing so in a way that fits in easily with the crammed schedules and hectic pace of attorneys across the country. In an effort to provide advice that’s a little meatier than you’ll find on Twitter, she also created the #PracticeTuesday Blog. You’ll want to add yourself to her list of thousands of followers and witness the brilliance yourself. Sometimes it takes longevity to build up a strong following on social media, other times it’s the ability to provoke engagement with your posts. In some cases, it’s a brilliant combination of both that makes for a prominent social influence. Such is the case with Greg Lambert, founder of 3 Geeks and a Law Blog and owner of an impressive legal and technological resume. His social media posts focus a lot on legal technology and controversial issues like net neutrality, but there’s also a very personable appeal to his posts. With over 12K followers, it seems that plenty of others agree. You know the insanely popular legal news website Above the Law? Let us introduce you to one of the founders, David Lat. Above the Law is a major digital influence in the legal industry as it is, but the power behind it is what makes it so great. David Lat takes his industry expertise and forms a presence that’s unstoppable on social media. Check him out on Twitter where he currently has nearly 30K followers. Let’s talk some numbers. With 25K+ followers on Twitter, 13K+ followers on LinkedIn and droves of people that head to LexBlog.com – which he is founder of – Kevin O’Keefe is no small player in the world of legal social media influencers. 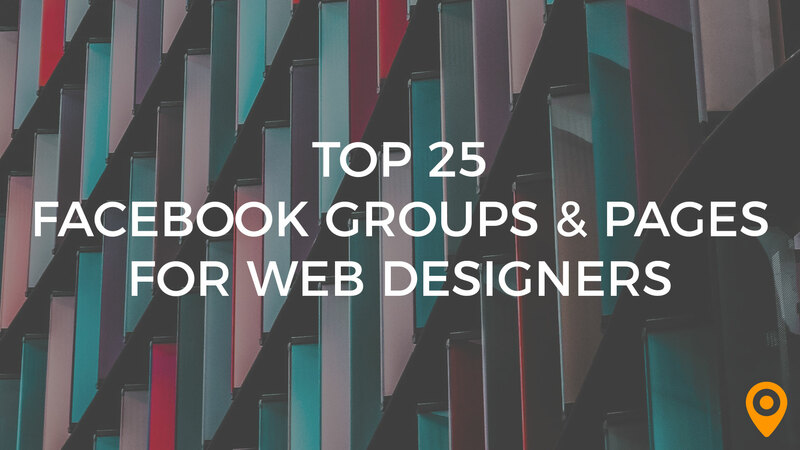 His presence on social media isn’t just bland industry jargon, but rather chock full of useful resources, TED talks, engaging blog posts and more. Are you an attorney or law office with a desire to been seen as an influential and authoritative source for all things legal within your community? At UpCity, we can connect you with the agency that can help make that dream a reality. We pride ourselves on connecting businesses of all sizes with the best marketing agencies around the nation. Contact UpCity and check out our list of legal marketing agency partners today.